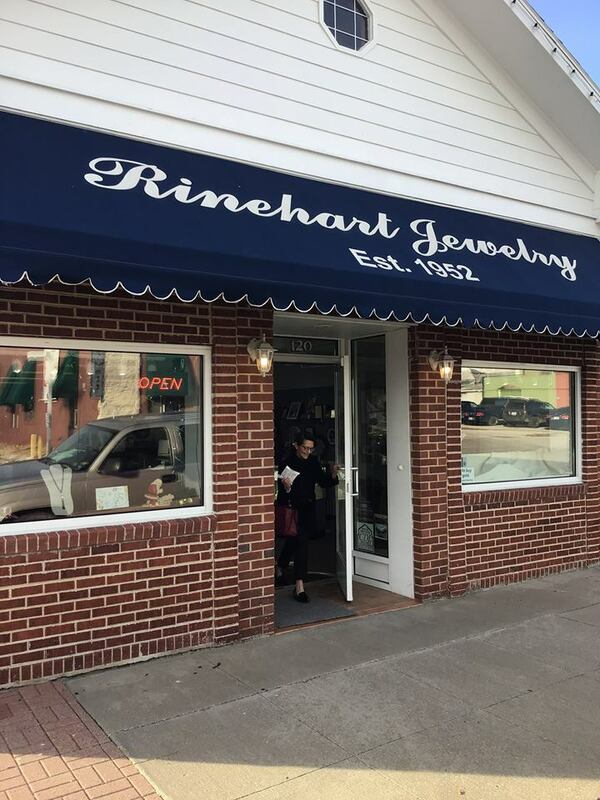 Rinehart Jewelry in Nevada Missouri began in 1952 with a dream of providing fine quality jewelry with an enjoyable shopping experience. 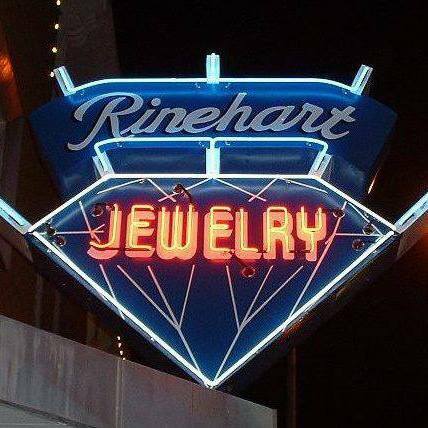 Rinehart Jewelry is located in downtown Nevada, right on the main strip. 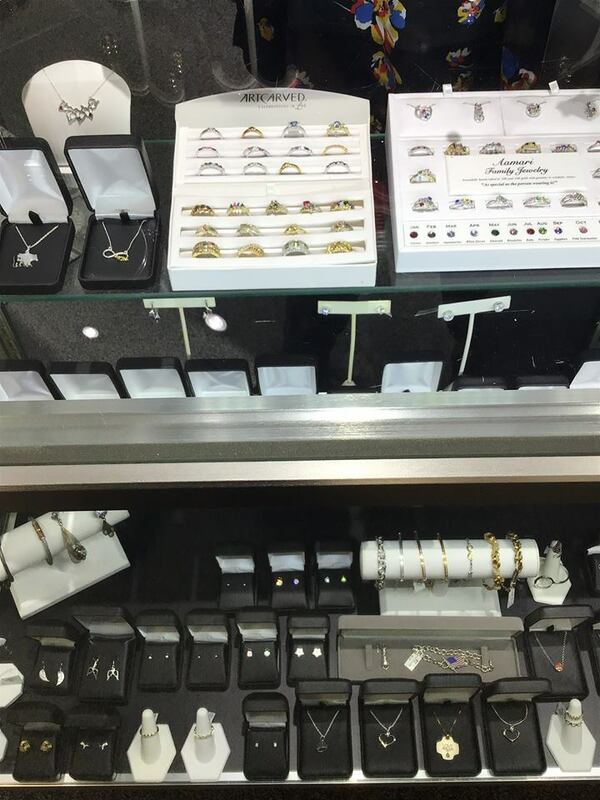 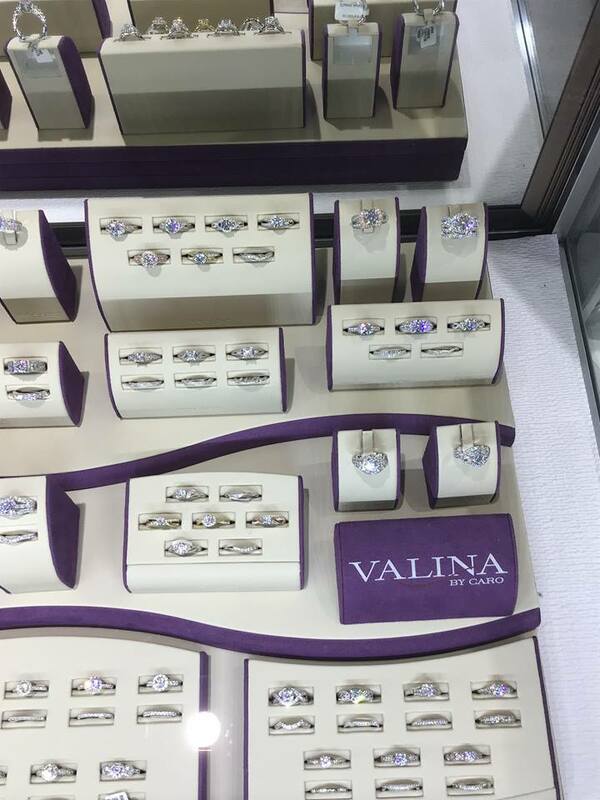 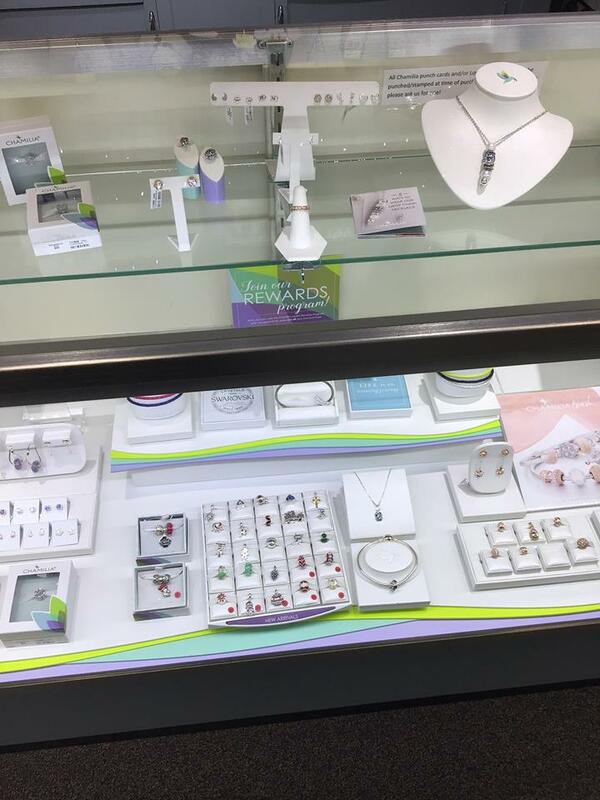 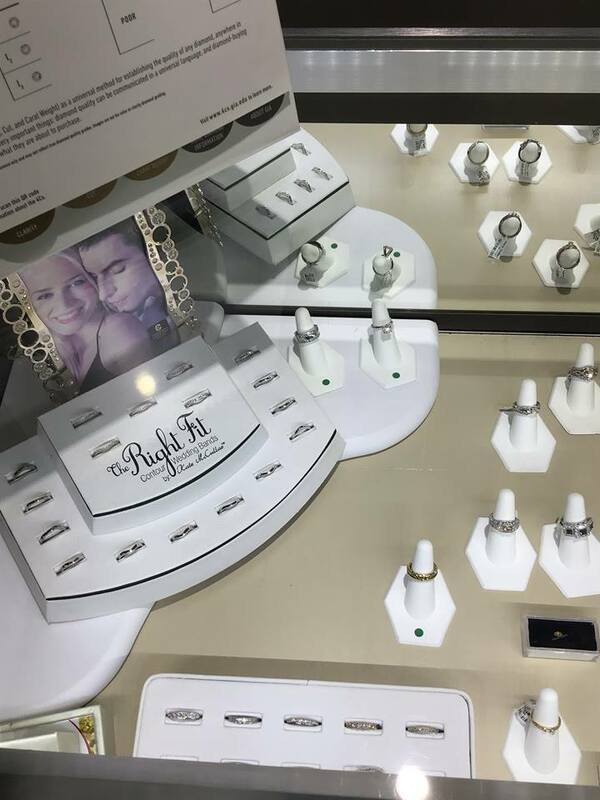 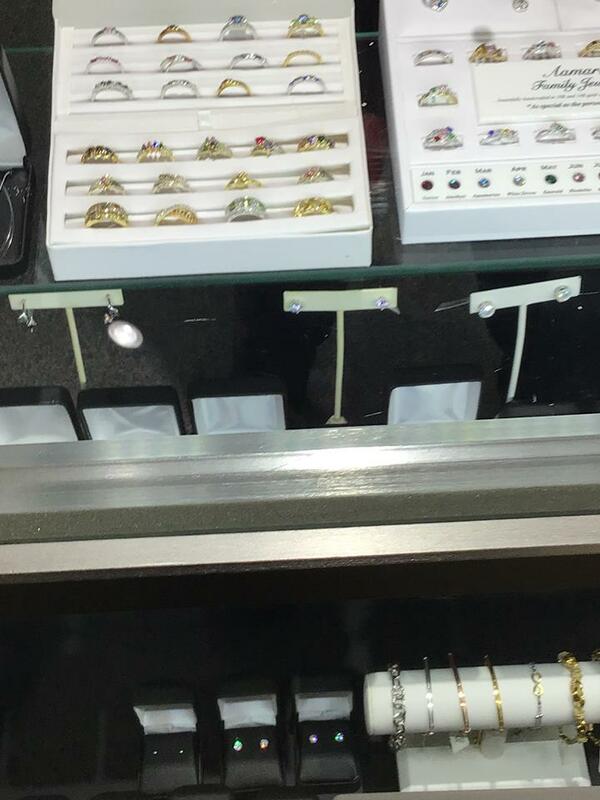 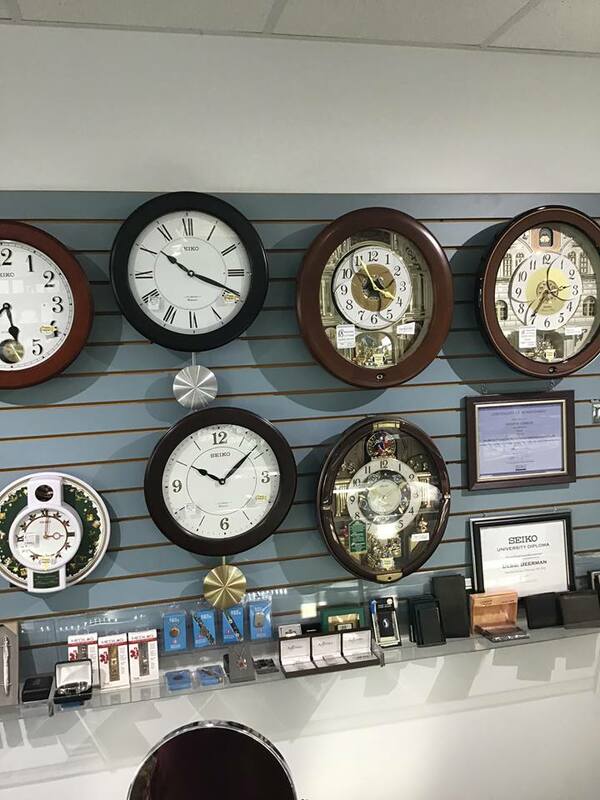 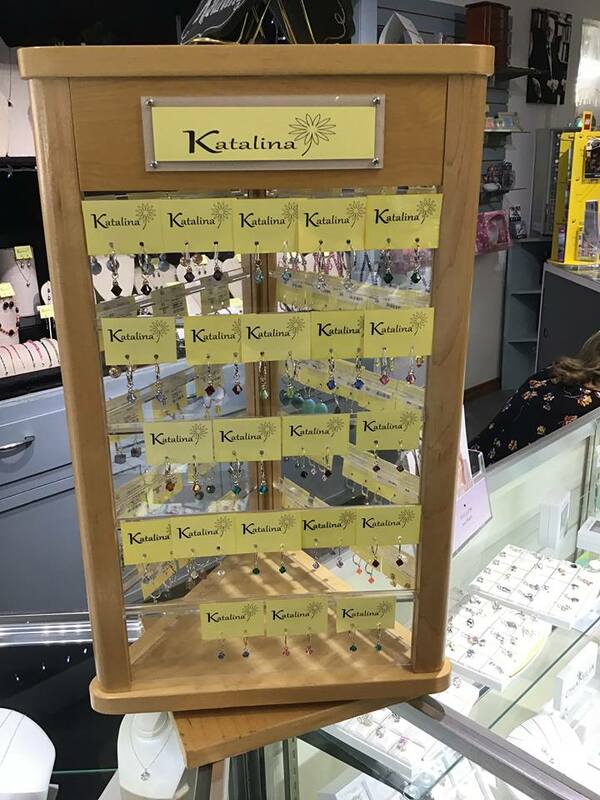 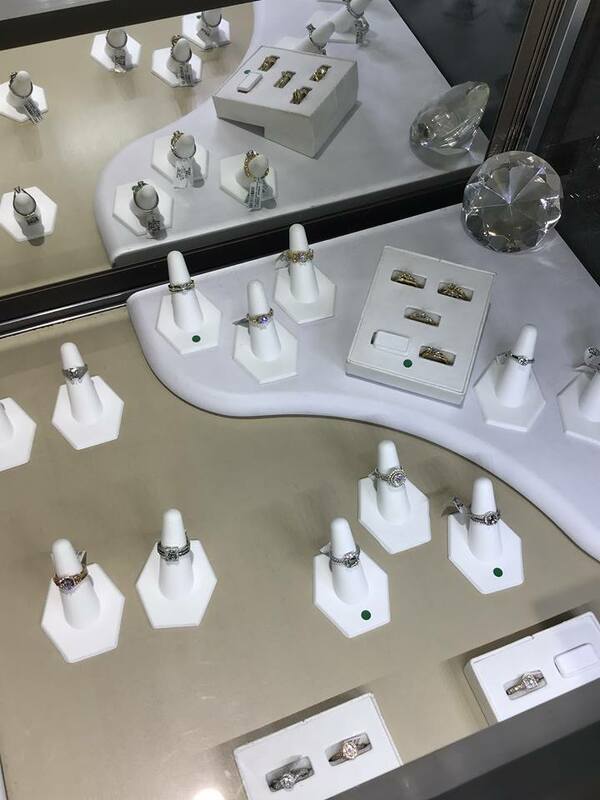 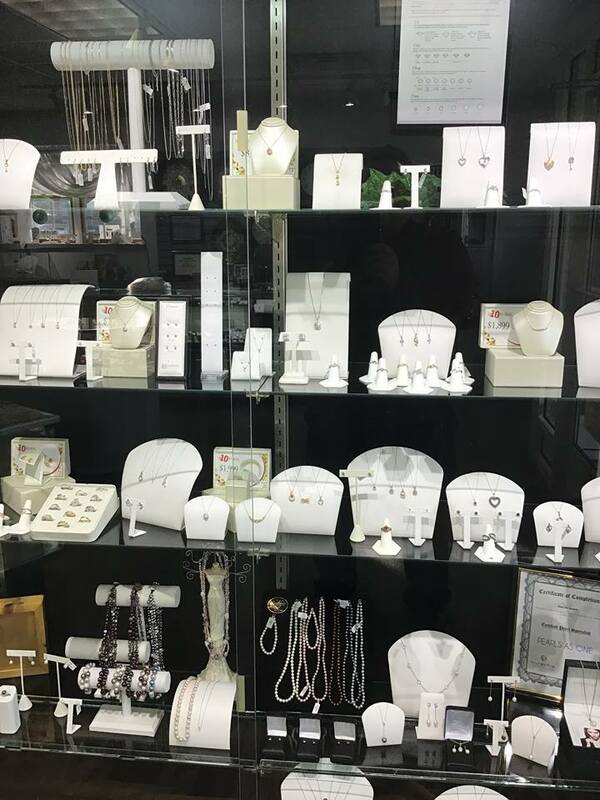 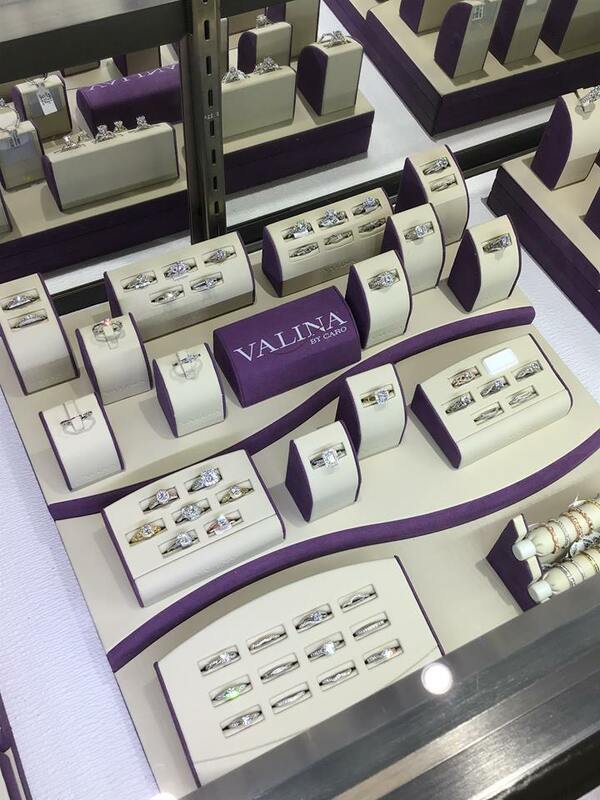 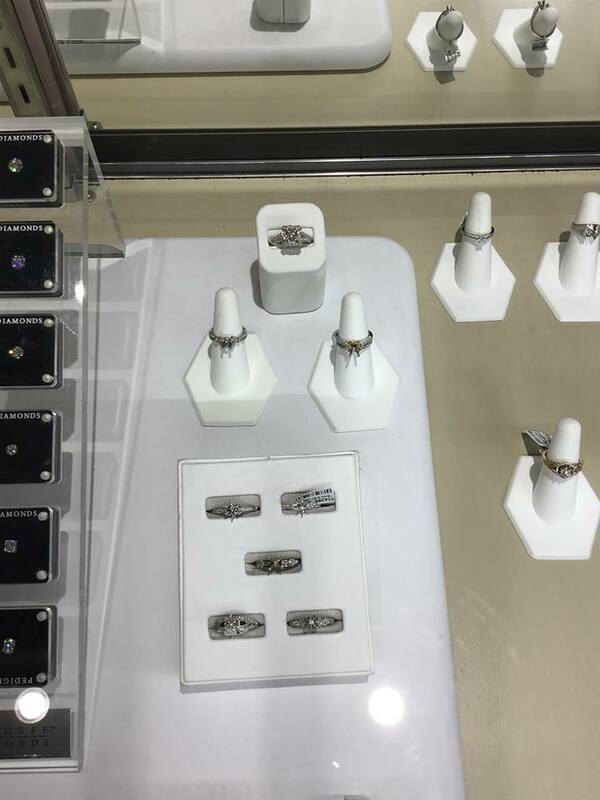 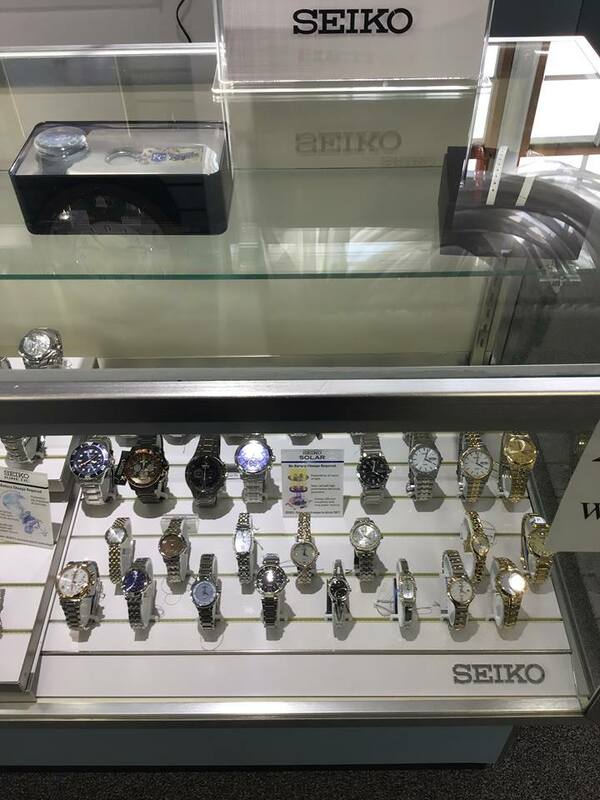 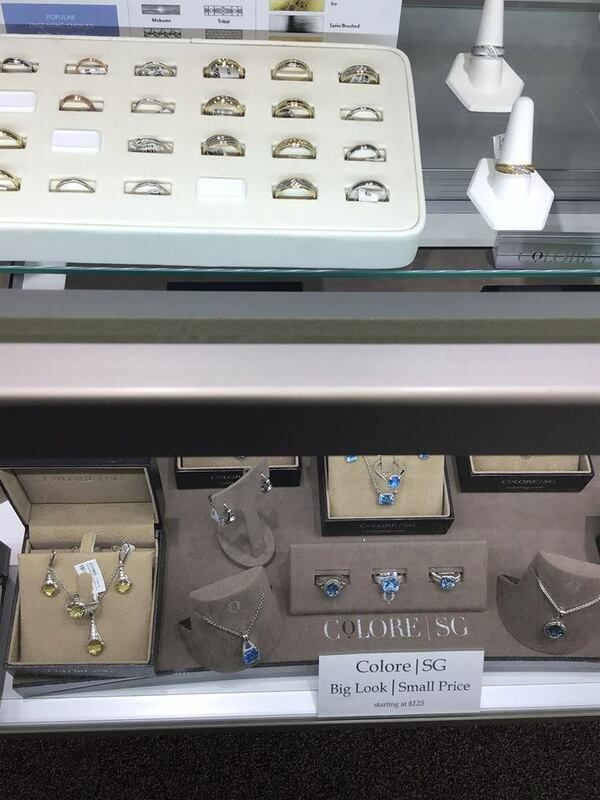 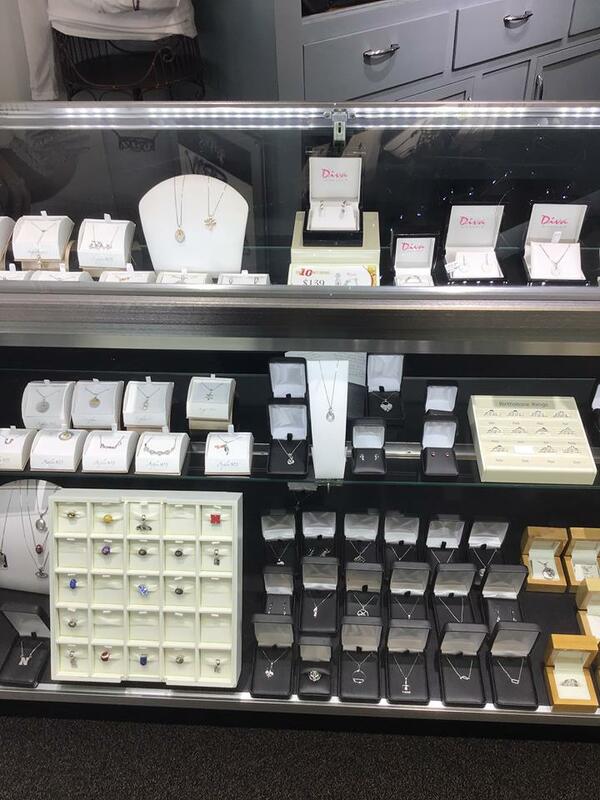 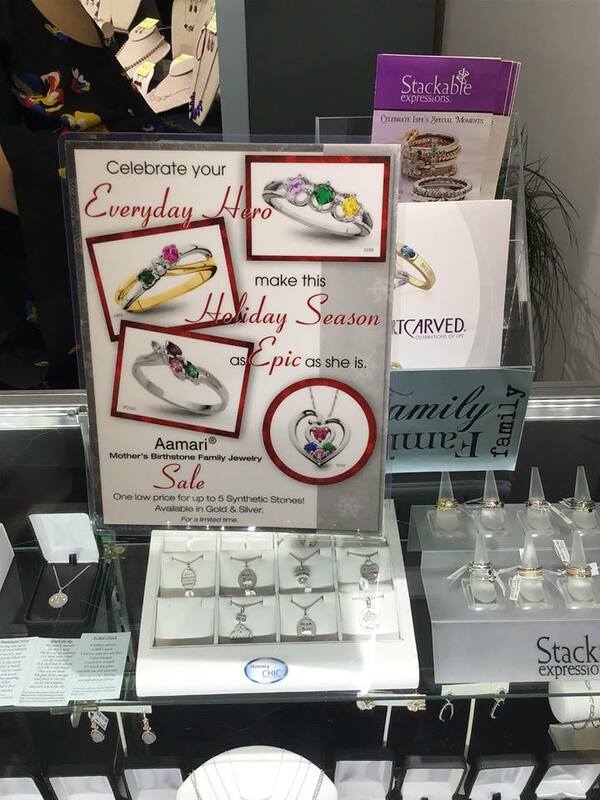 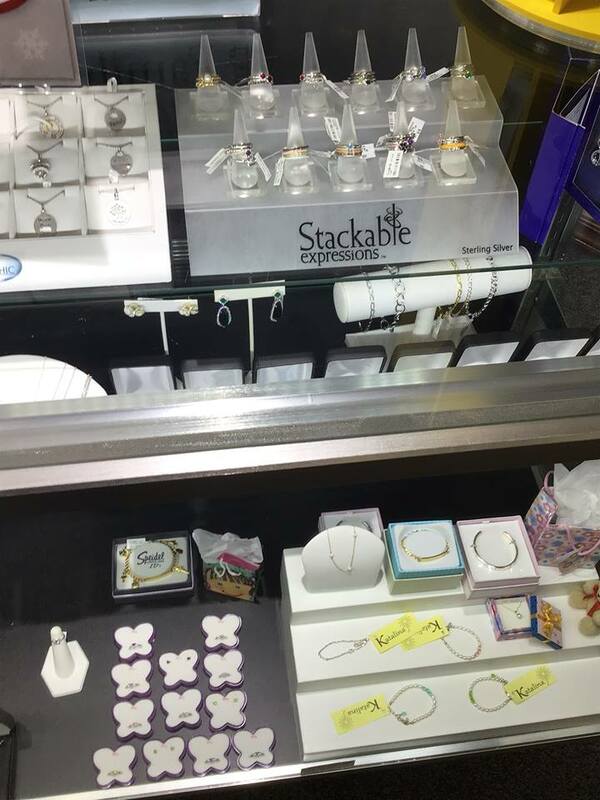 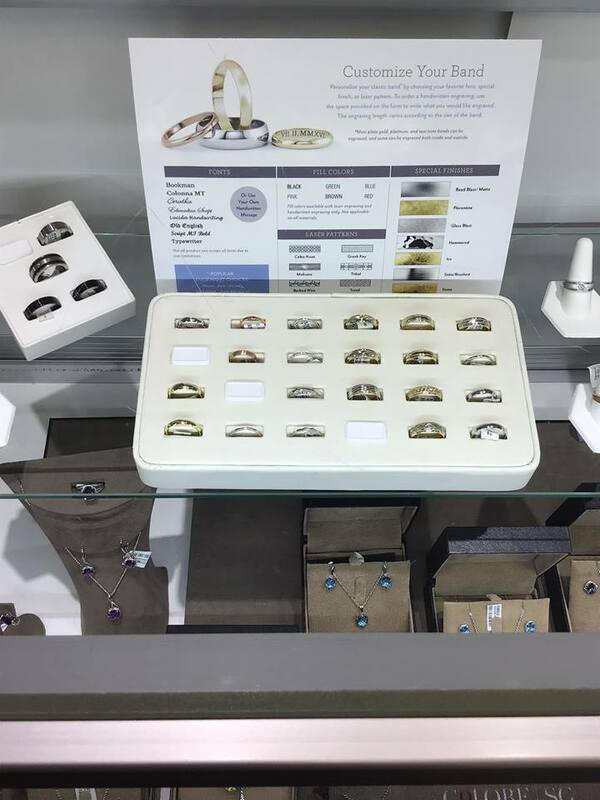 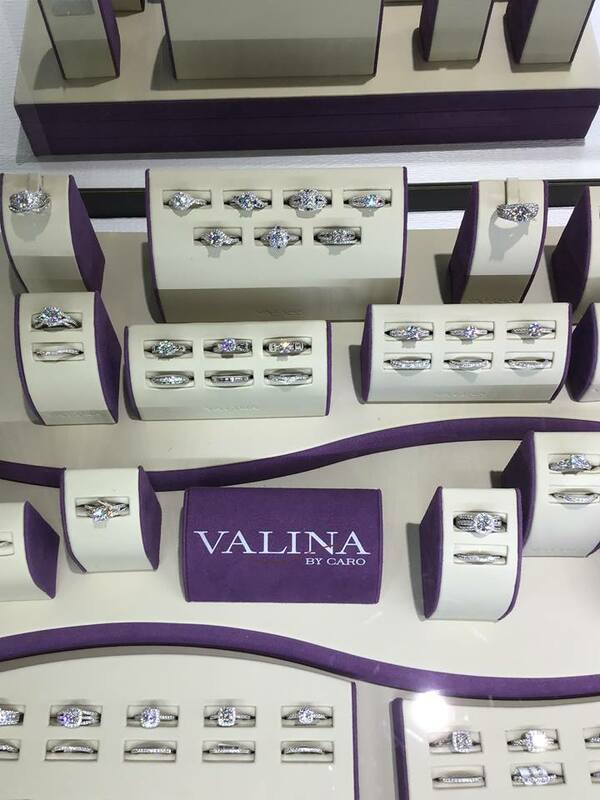 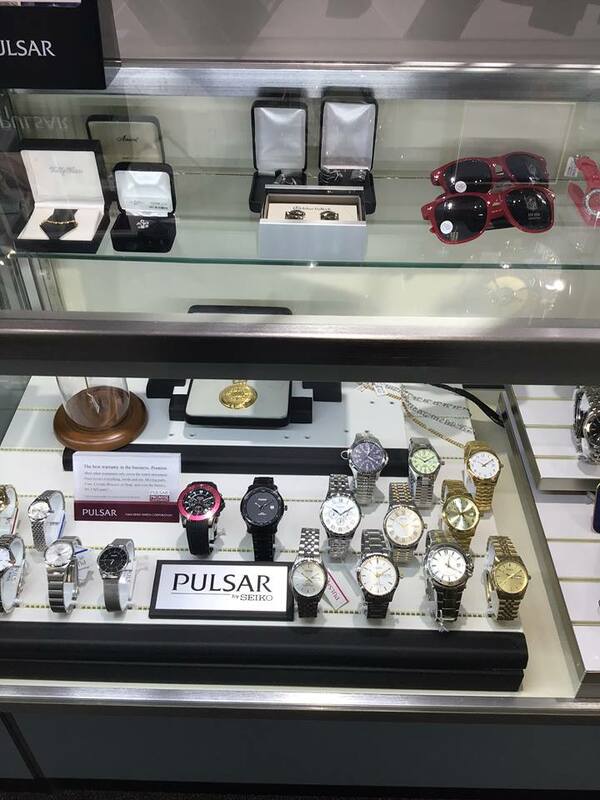 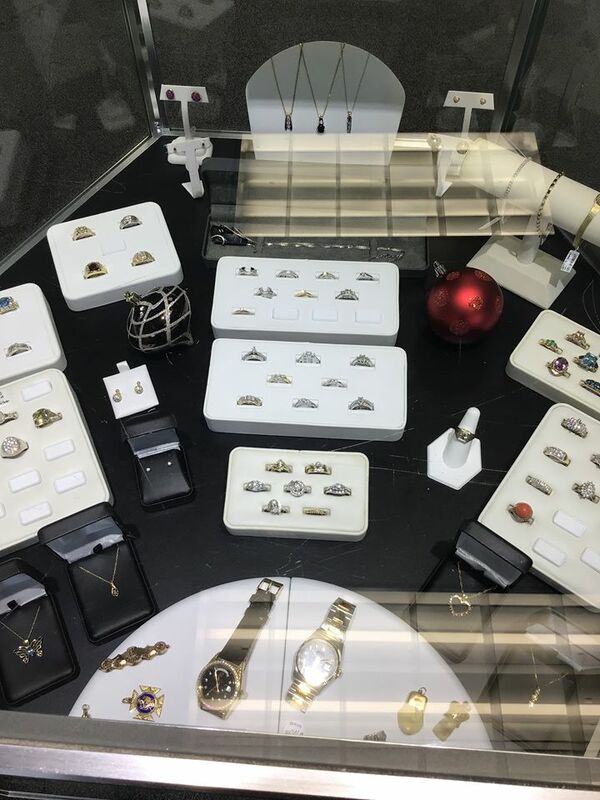 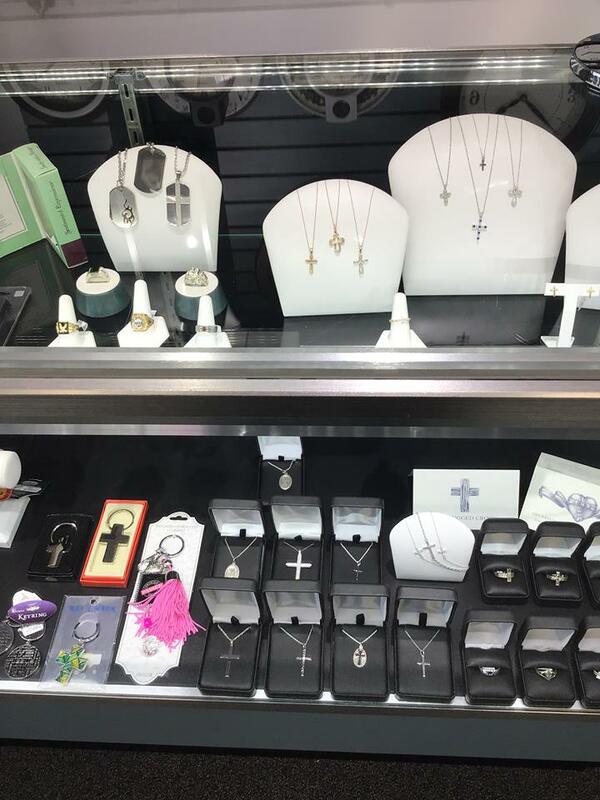 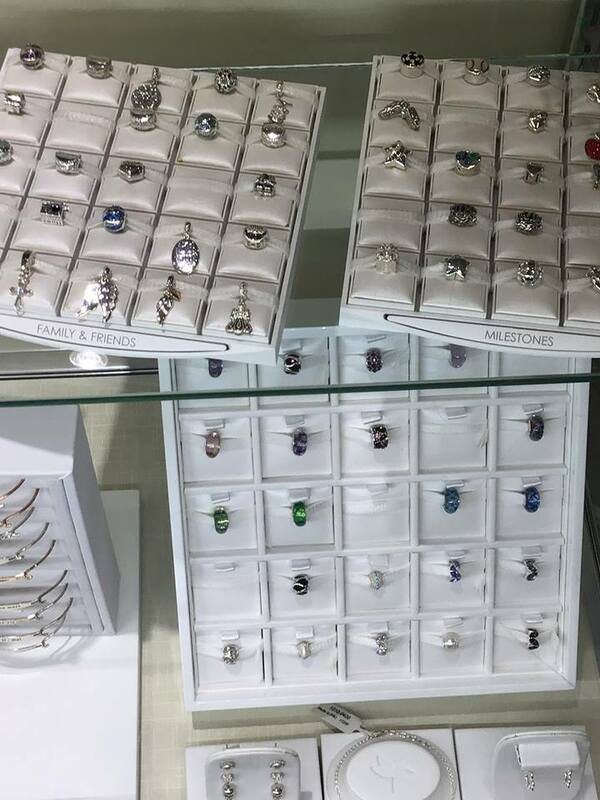 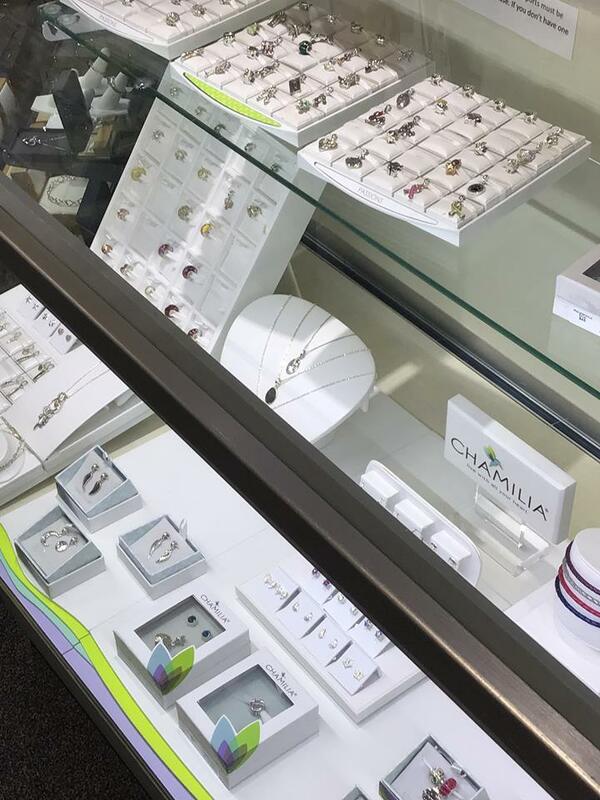 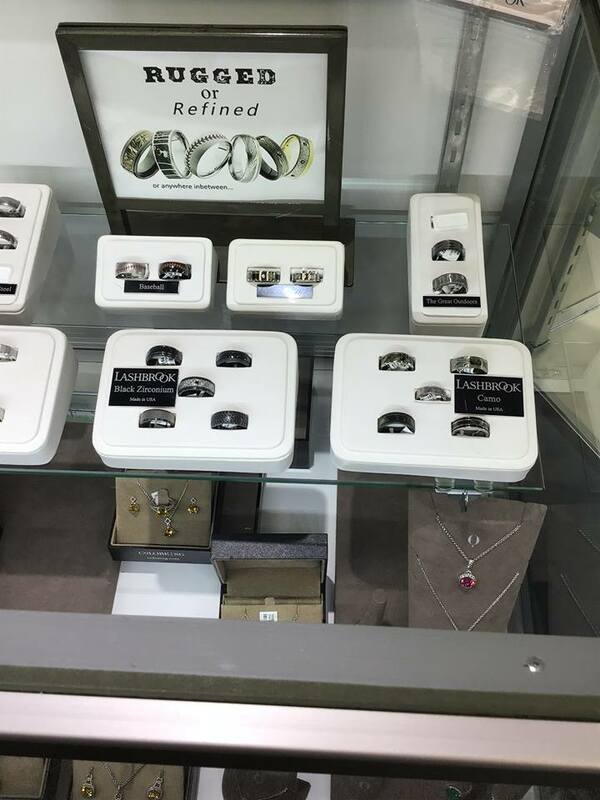 They are your one stop shop for engagement rings, earrings, estate jewelry, wedding bands, diamonds, necklaces, watches, clocks, and bracelets with lots of items to choose from. 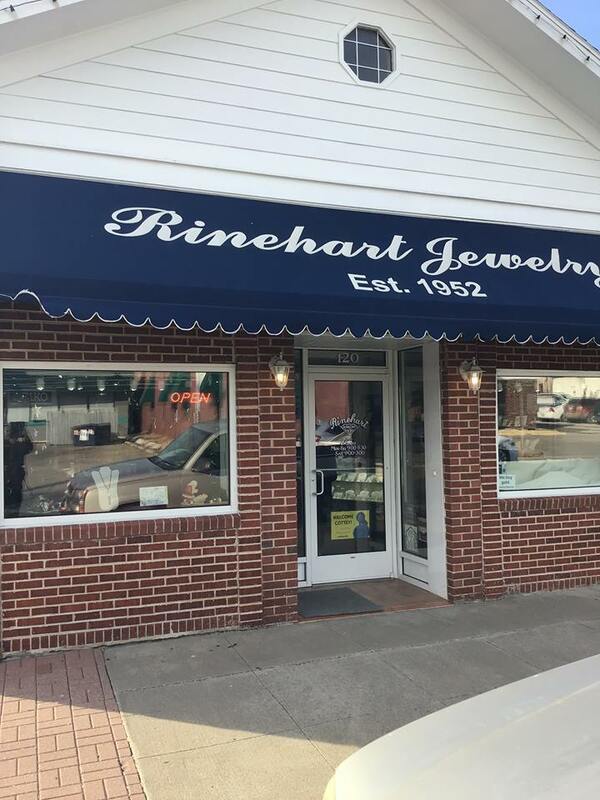 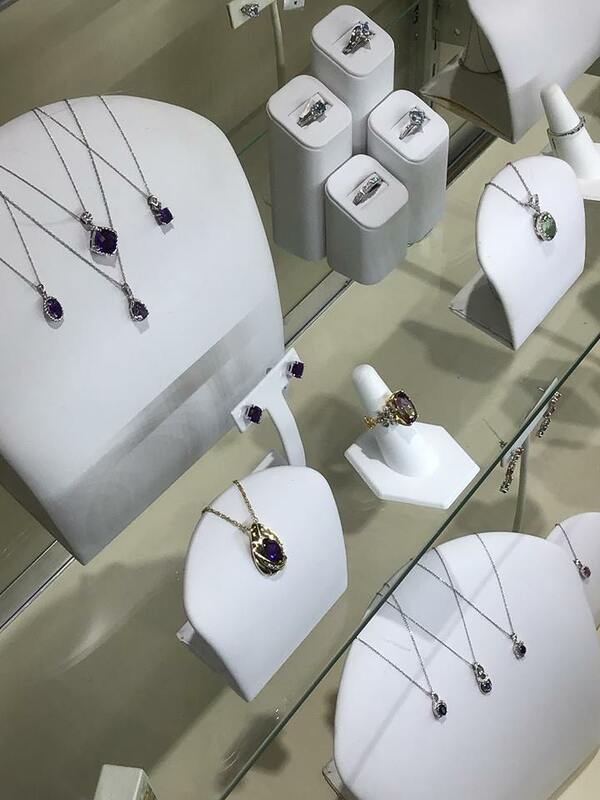 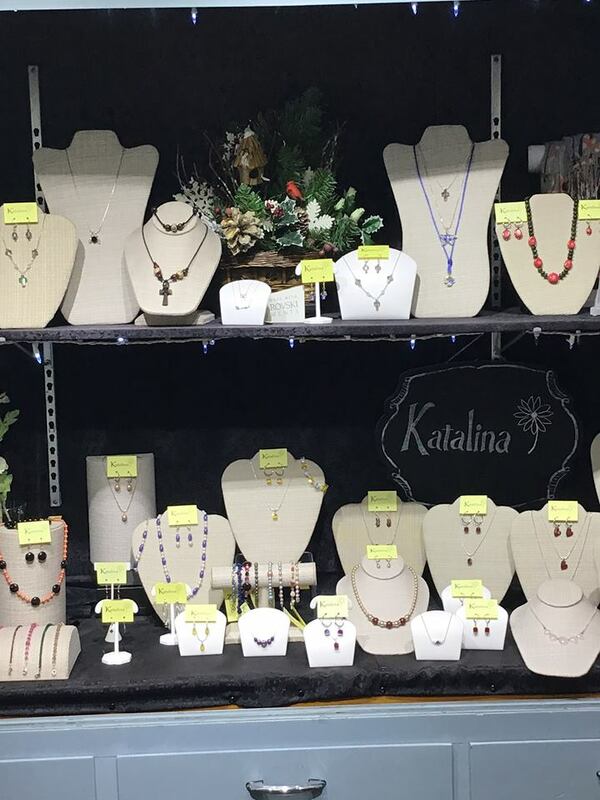 Rinehart Jewelry is open Monday through Friday from 9:00 A.M. to 5:30 P.M. and on Saturdays from 9:00 A.M. to 3:00 P.M.
NOT VALID on Closeout Sales.